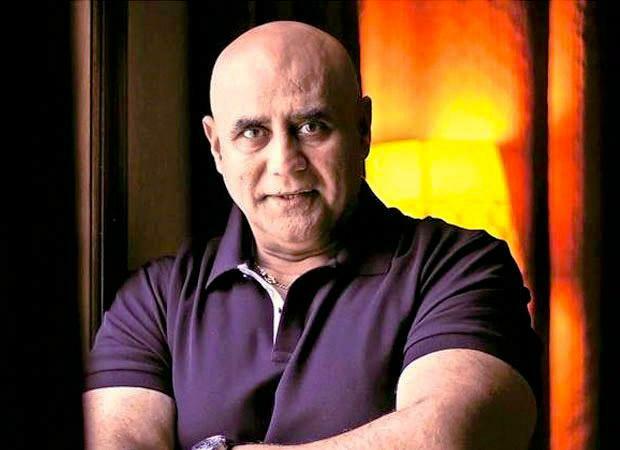 Puneet Issar to be back on the small screen! The popular actor was last seen in Colors Baani – Ishq Da Kalma. Seasoned actor Puneet Issar, who has entertained us with his several performances in films as well as TV series, will soon grace the small screen once again. The talented actor was last seen in Colors' fiction show, Baani – Ishq Da Kalma. According to some industry sources, Issar has been roped in to play a prominent part in Big Synergy's forthcoming show which will air on Star Bharat. “Puneet Issar will be playing a challenging role. He will be the father of the male lead.” reveals a source to a portal. Reportedly actress Supriya Shukla is also a part of the series. She plays the role of the male lead’s mother on the show and Issar will be seen as her husband. Besides Puneet Issar and Supriya Shukla, the show also features Sanjay Choudhary and Umesh Bajpai in key roles.